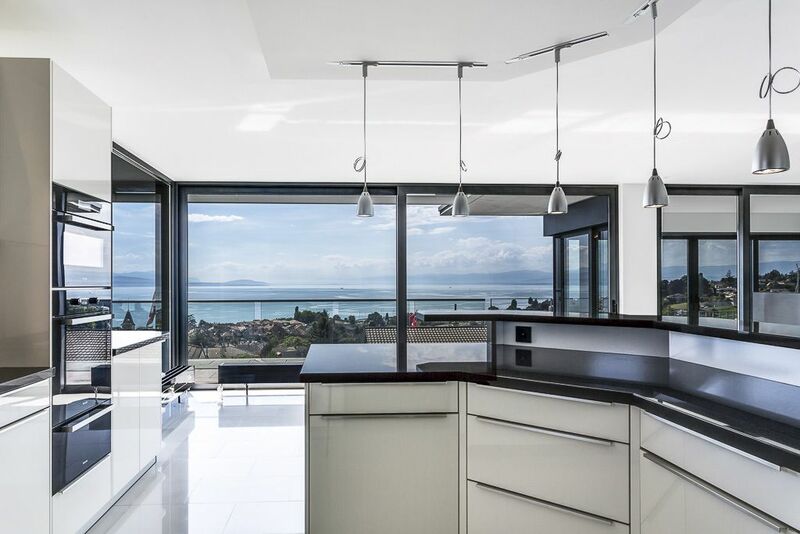 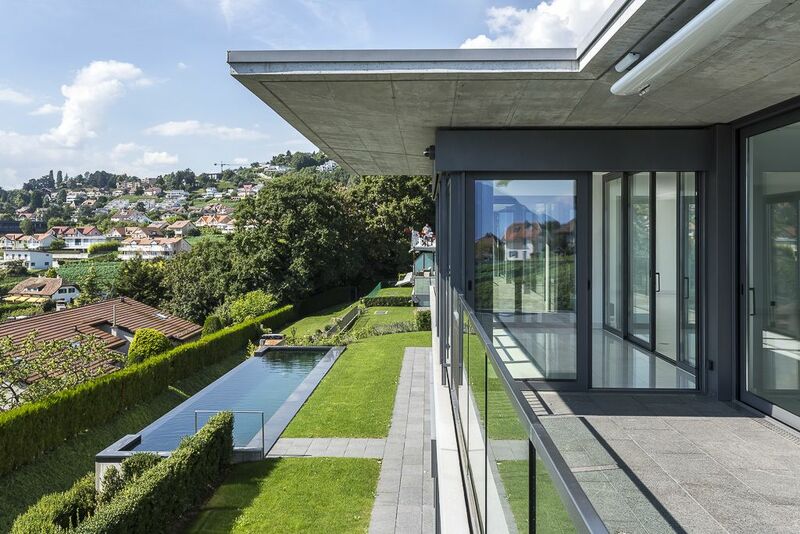 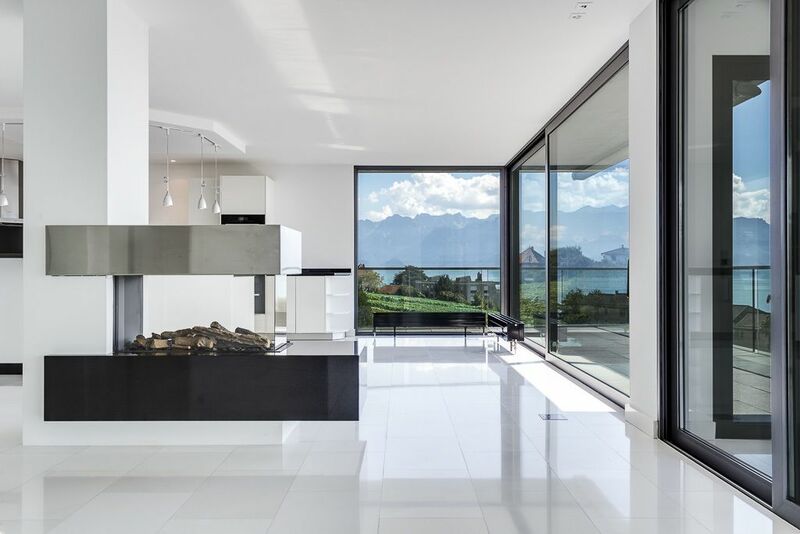 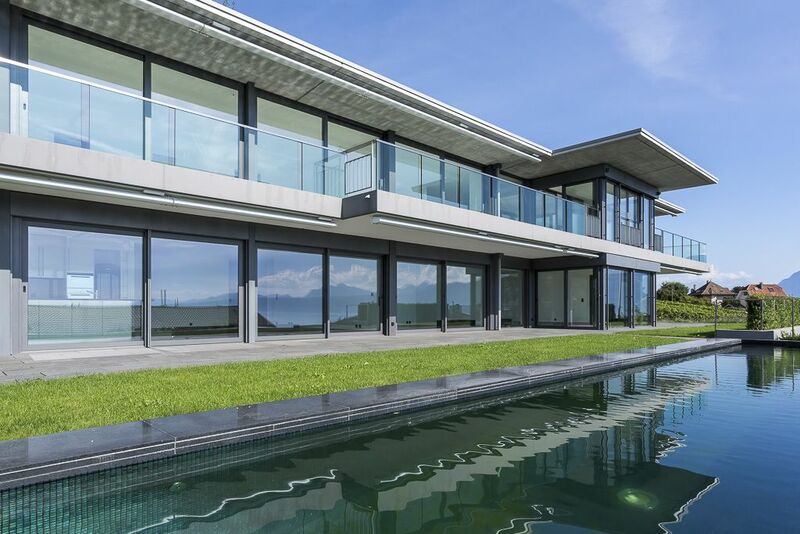 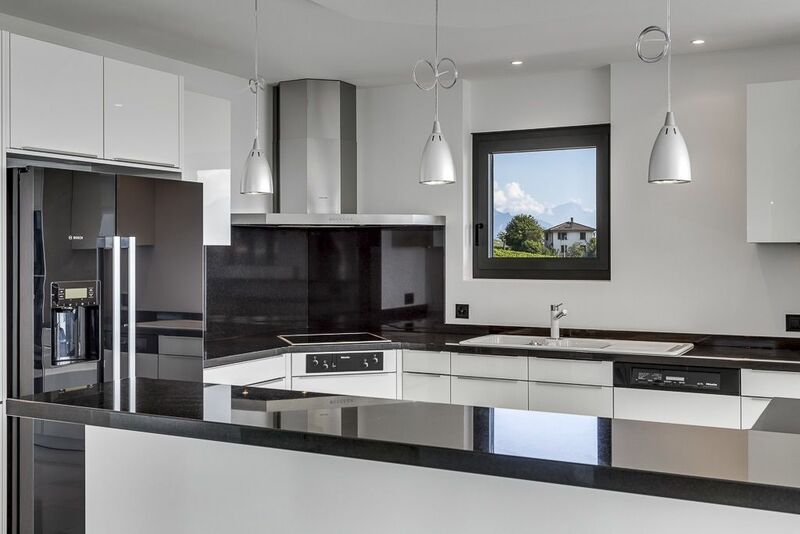 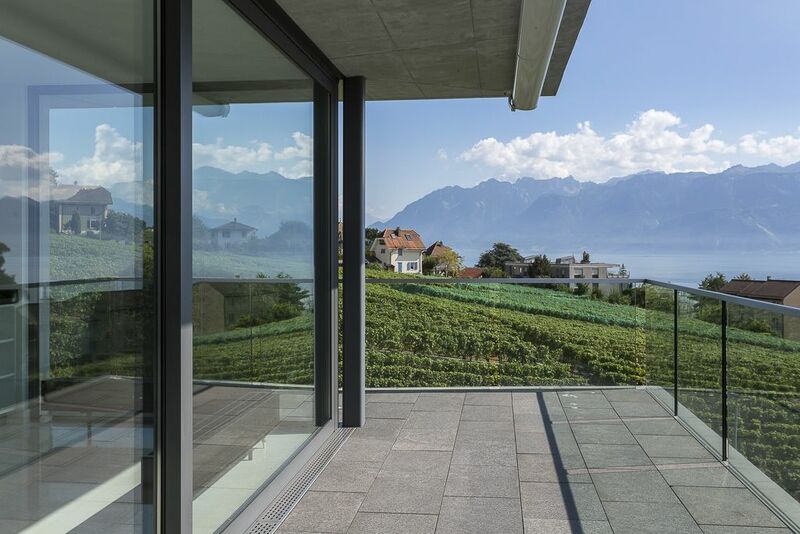 Ideally located between the prestigious vineyards of Lavaux and the medieval town of Lutry, this stunning home boasts a contemporary design, clean lines and a magnificent view of Lake Geneva and the Alps. 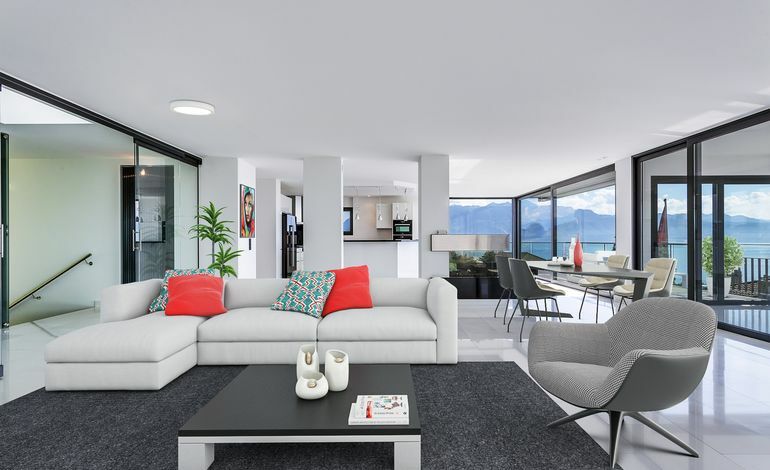 All amenities lie no more than a kilometre away. 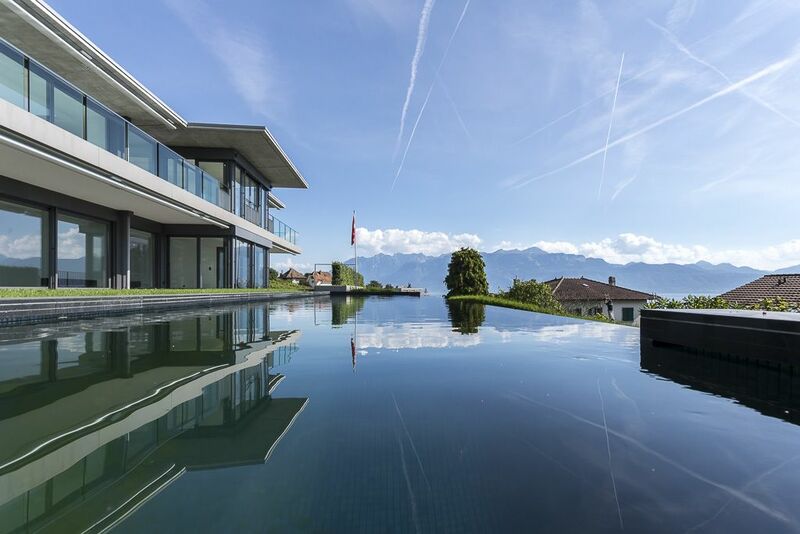 This unique property offers a peaceful and private residential setting. 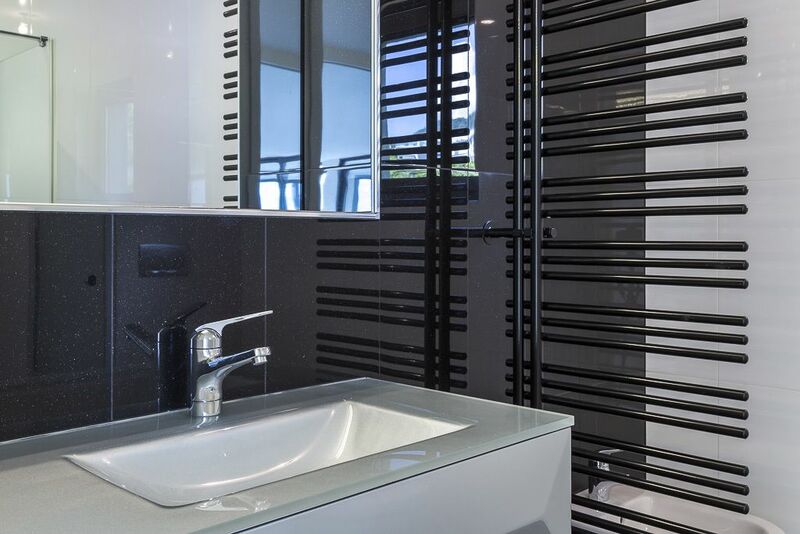 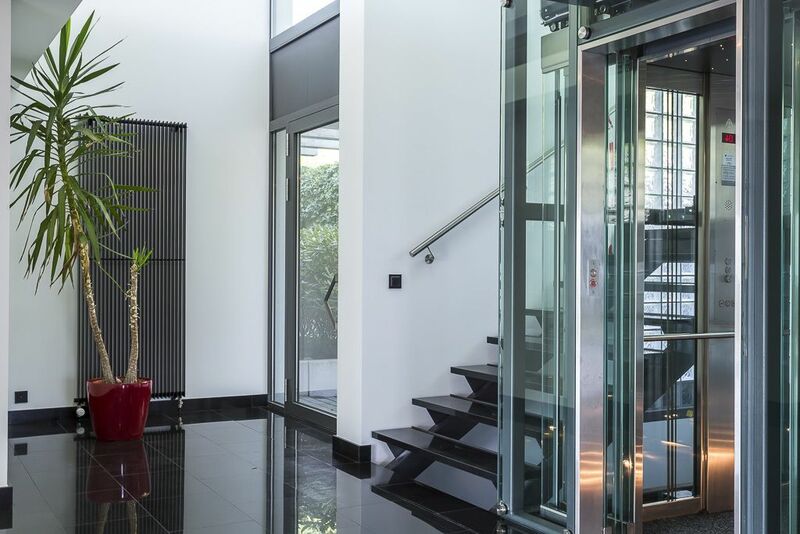 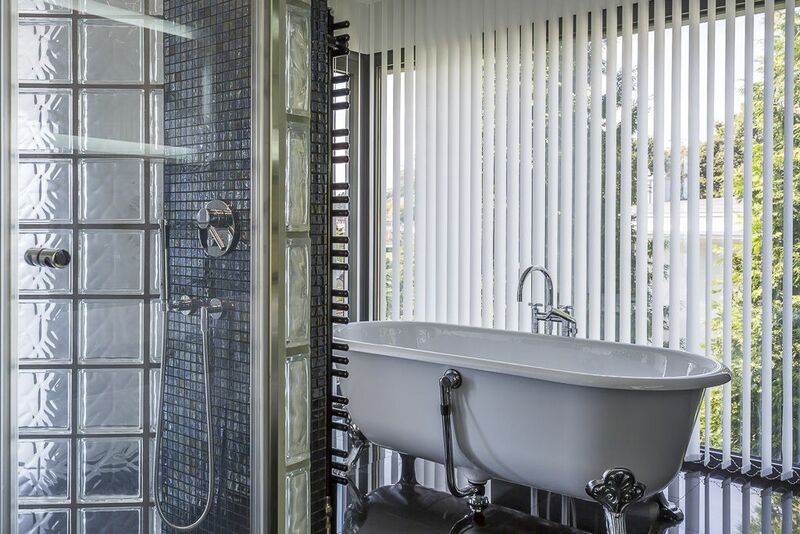 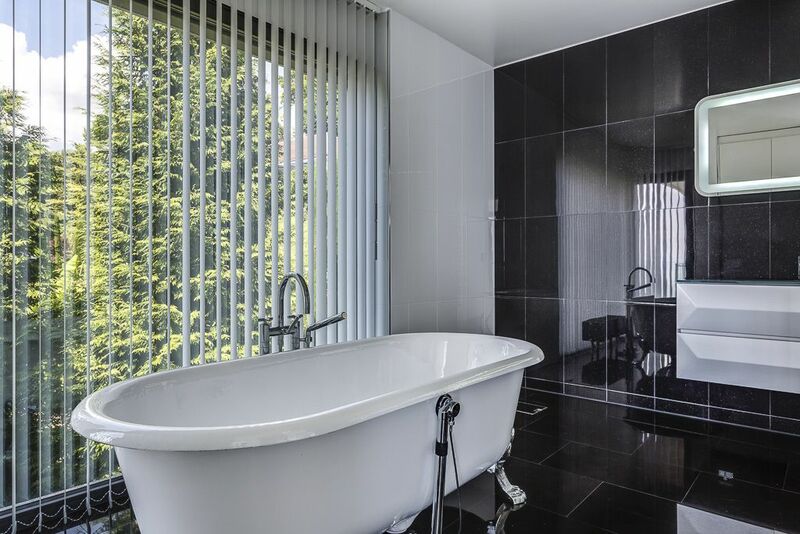 Construction was completed in 2012 using premium quality materials to provide luxury finishes throughout. 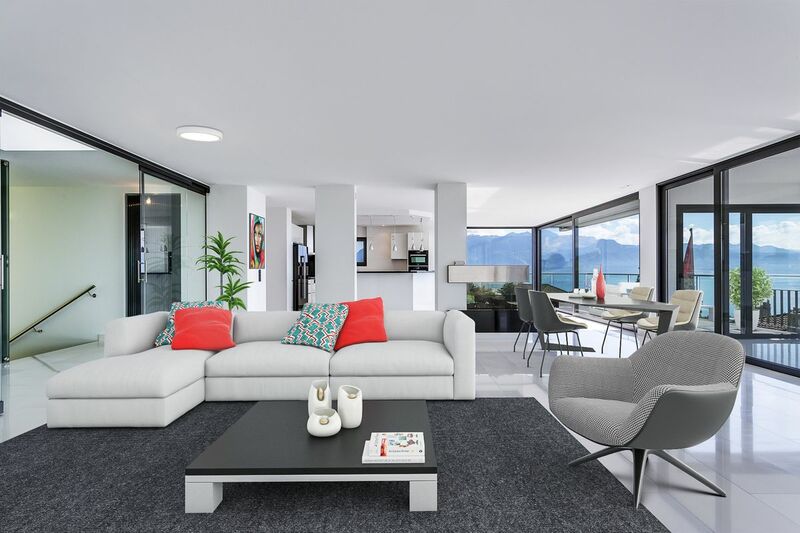 Built over two levels, the property’s logical layout comprises a vast main residence for the owners and a comfortable 3.5 room apartment for guests or staff. 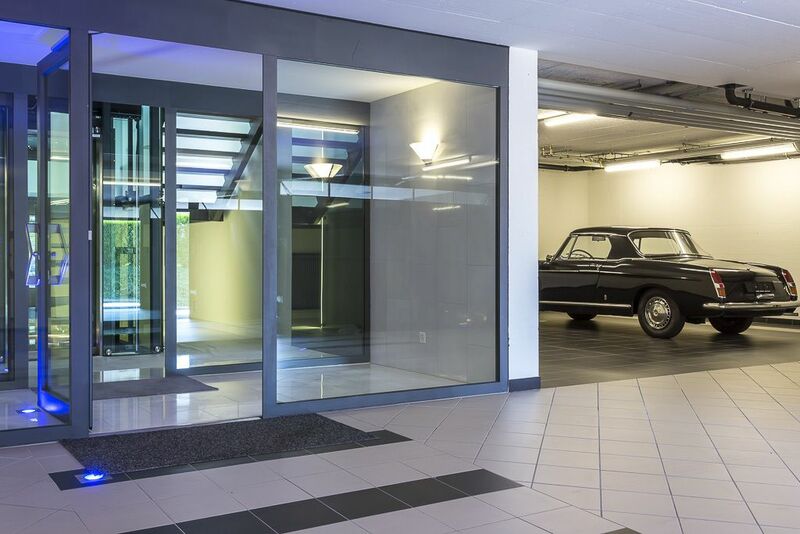 An underground garage that easily accommodates nine cars and a superb infinity pool complete this stunning property, which is available shortly.